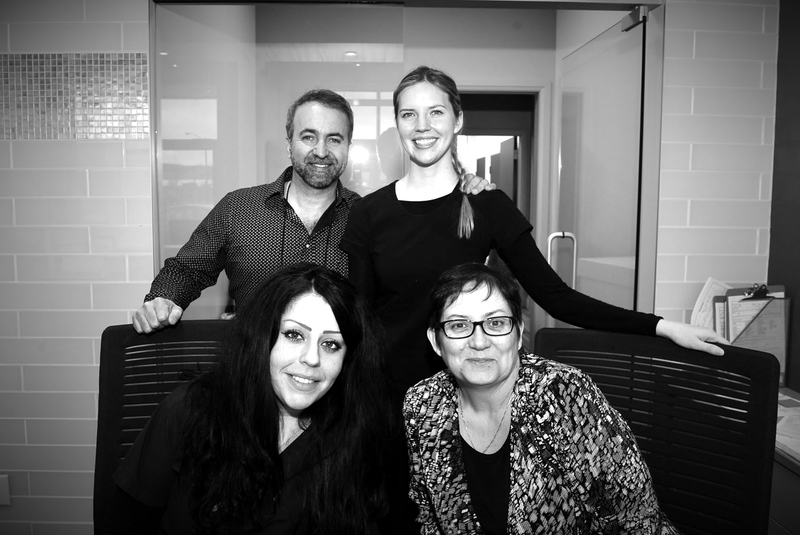 We are a family dental practice located in Vaughan, Ontario, committed to your dental health and well being through care, comfort and communication. 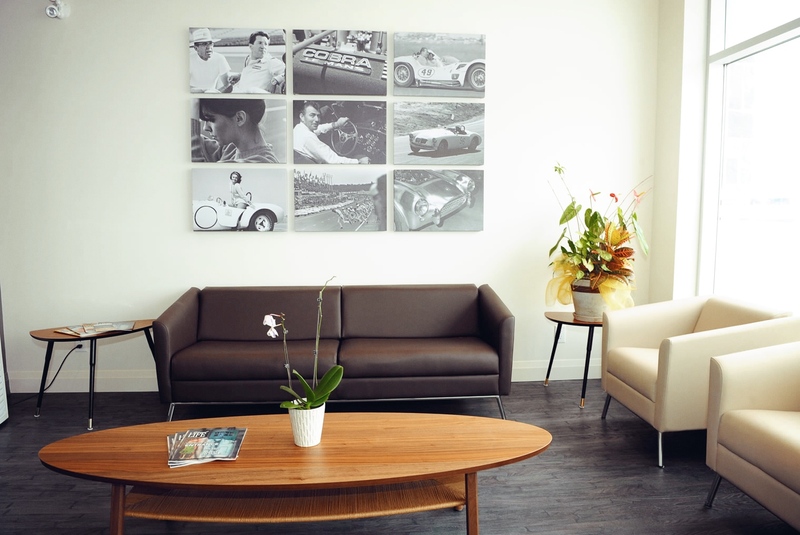 Our office is appointed with modern dental technology, and designed to provide a welcoming and warm ambiance. 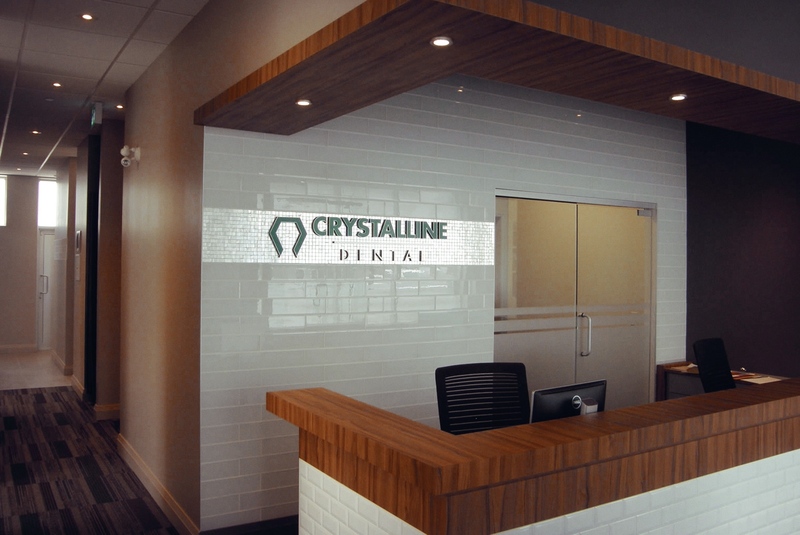 We invite you to visit or call to meet the staff and learn more about how Crystalline Dental can bring about your greatest smile. Call or email us for more information, or better still come visit us in person to learn more about Crystalline Dental. Thank you! Dr. Fred Wauchope and Dr. Robert Pacione have designed Crystalline Dental to be efficient, convenient, and comfortable for you. Our investment in modern technology and software, training, and personal service is standard practice at Crystalline Dental. We appreciate and respect that there are many options available to you when selecting a dental practitioner including experience, training, location and services. Crystalline Dental was established and operates with the philosophy that dental health is a unique experience for each of us. Our commitment and vision is to provide professional dental care that suits your modern lifestyle. 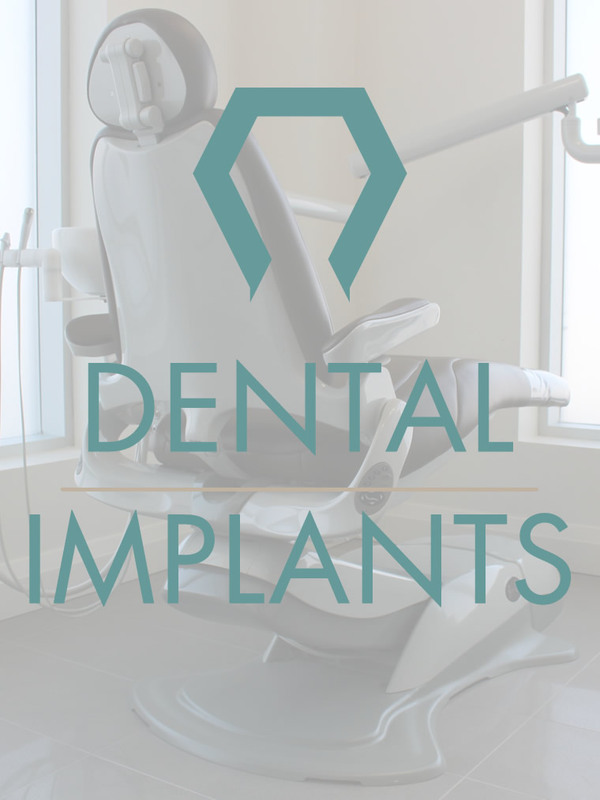 By providing education and consultation, same day services for implants and more, we invite you to consider our general and specialized dental services. Call for an appointment, and experience the commitment we have made to your healthier and spectacular smile. Have a question? 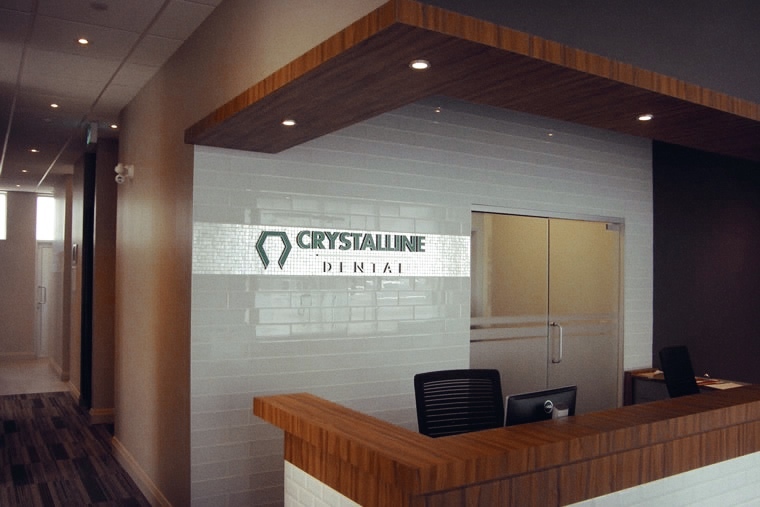 Our staff at Crystalline Dental is ready and informed to provide you with answers. Rest assured that managing your dental health care schedule will be prompt and easy. 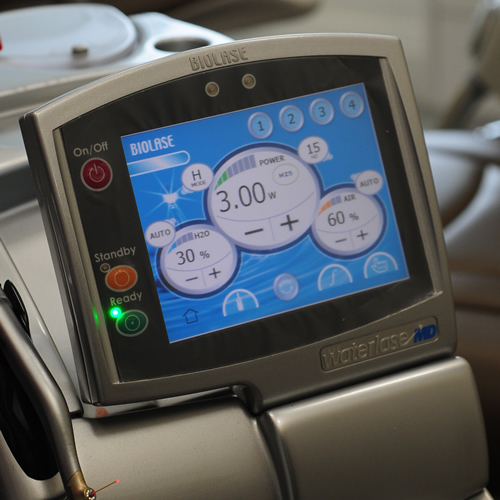 An appointment with Dr. Wauchope or Dr. Pacione can easily be made that best suits your busy schedule. Once scheduled, you will recieve a reminder call two weeks and then again one day before. That’s just one of the conveniences that Crystalline Dental provides! We welcome you to our dental office, where you will feel at home. 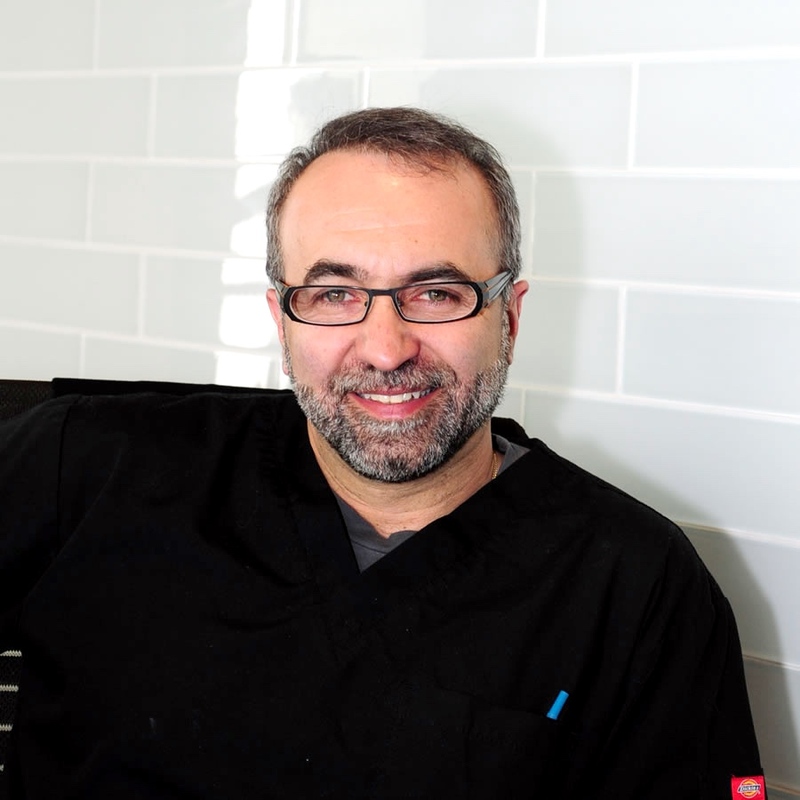 Dr. Robert Pacione has been practicing dentistry in the GTA since 1993. Rob, as he likes to be called, believes in understanding each patient’s dental health needs in the context of their everyday lives. He has maintained long term professional relationships with his patients throughout his career, as testimony to his personal attention to detail and commitment to dentistry. Outside the office, Rob is passionate about automobiles and racing and has competed at a professional level for over 20 years. He has been featured on racing television and in magazines. At home, Rob relaxes in the country with his two King Shepherds dogs – Cesar and Cleo. 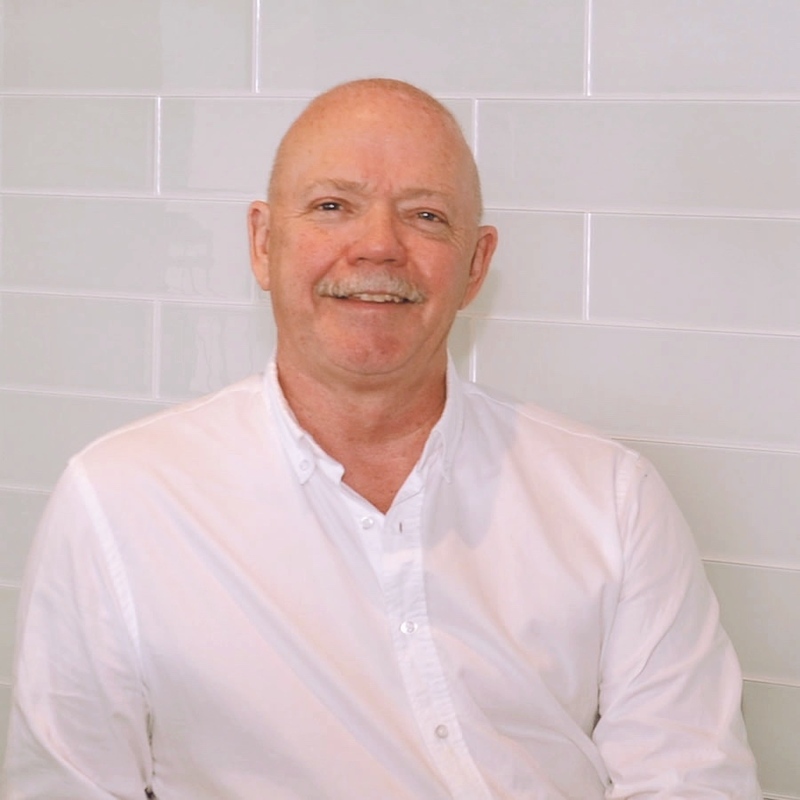 Dr. Fred Wauchope has been practicing dentistry for over 30 years, where for the last 15 years he has focused primarily on implant services. During this time, Fred has mentored many dentists in implant dentistry and conducted courses related to implant dentistry across Canada. Fred maintains active membership in many international dental implant study organizations. Fred’s wealth of experience and confidence contributes to his patients’ comfort and satisfaction. Away from the office, Fred and his family love to spend time in cottage country, and he enjoys a good round of golf. 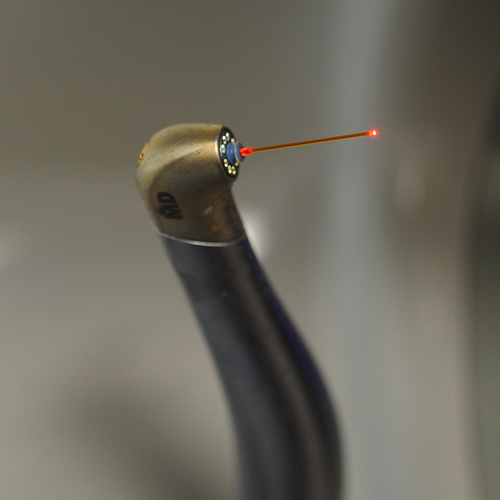 What does modern dentistry mean to you? You are a one and only! Dr. Fred Wauchope and Dr. Robert Pacione invite you to visit the services section to learn more about Crystalline Dental’s general and specialized services. 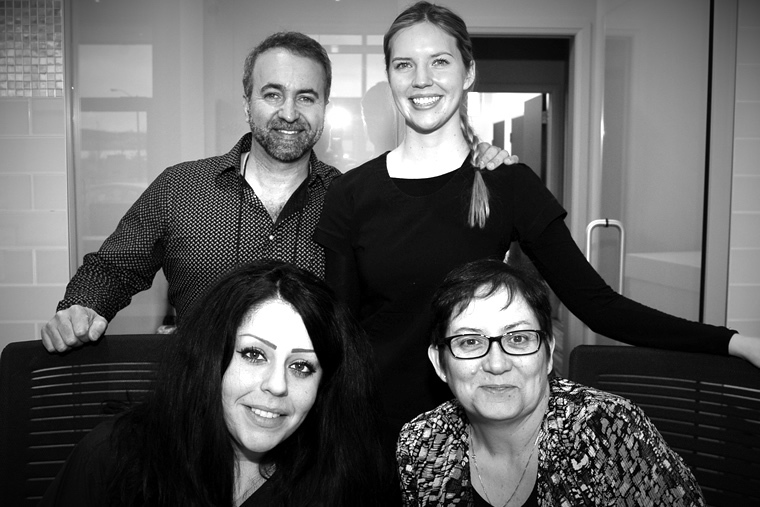 A visit to our office will kick off a different way to think about dental services as a patient!